Does Research Funding Source Matter to Results? Research is a critical component in marketing as well as science. A key criteria for a solid, credible research project is that it clearly delineates the research process, and the funding. When this does not happen, then consumers feel mislead and tricked, and the result is a loss of trust. This is what happened last month to the Global Energy Balance Network when it released a research report claiming that there was no compelling evidence that fast food and sugary drinks have contributed to health issues such as obesity and diabetes. But a key omission was that the NGO failed to disclose that one its key funding partners was Coca-Cola, which contributed $1.5 million to the NGO. In addition, Coca-Cola also provided additional funding for various projects to two of the Global Energy Balance Network’s founding members. Adding to the furor was the lack of transparency and information on GEBN’s Web site, which was eventually corrected. Many corporations provide funding for research projects. What is their responsibility, and the researcher’s responsibility, for disclosing project and funding details? 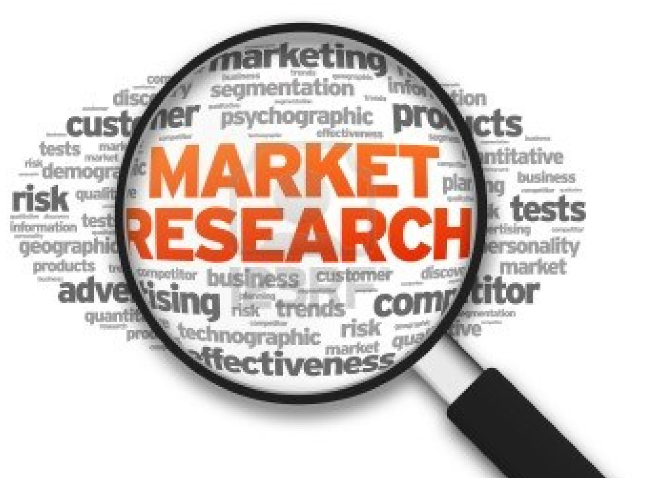 Discuss the importance and use of research in marketing. Discuss the issue of transparency in research. Why is this important? Have students review the site and evaluate the material, including funding. Discuss the ethical considerations for research and funding. Given the negative press that occurred after the research funding disclosure, what could Coca-Cola and Global Energy Balance Network do to regain consumer confidence?